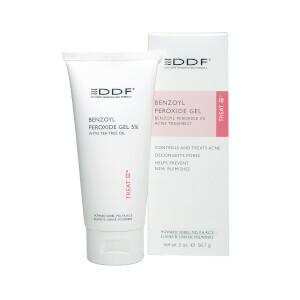 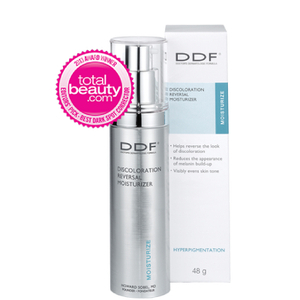 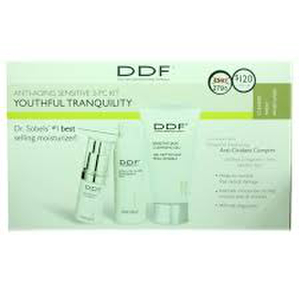 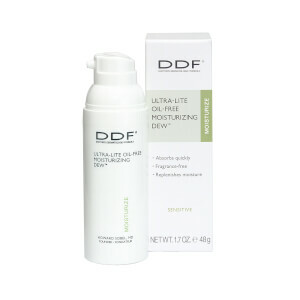 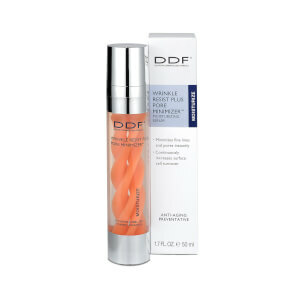 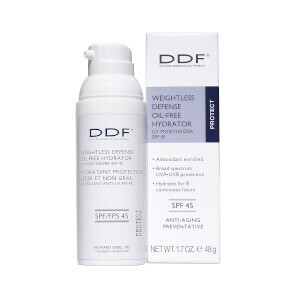 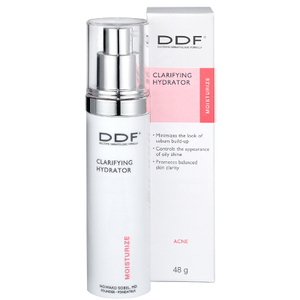 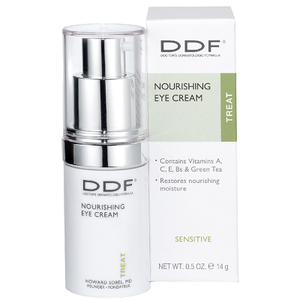 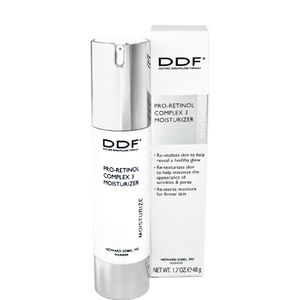 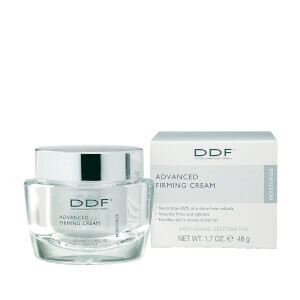 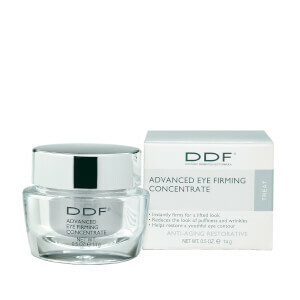 The DDF philosophy of "Cleanse, Protect, Treat" is displayed in the entire line of DDF products. 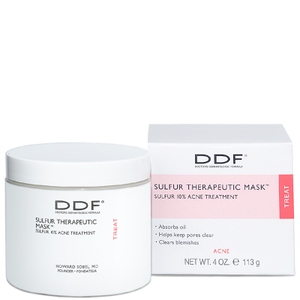 With ingredients such as glycolic acid, kojic acid, and vitamins C and K, your skin can actually be repaired from the inside out. 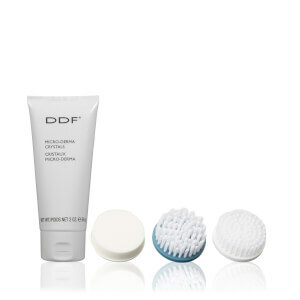 Furthermore, the products are designed to correct existing damage while preventing future damage.